Welcome to Azahara ! This is a placement course that demands accuracy. The long ball is not always the best option. 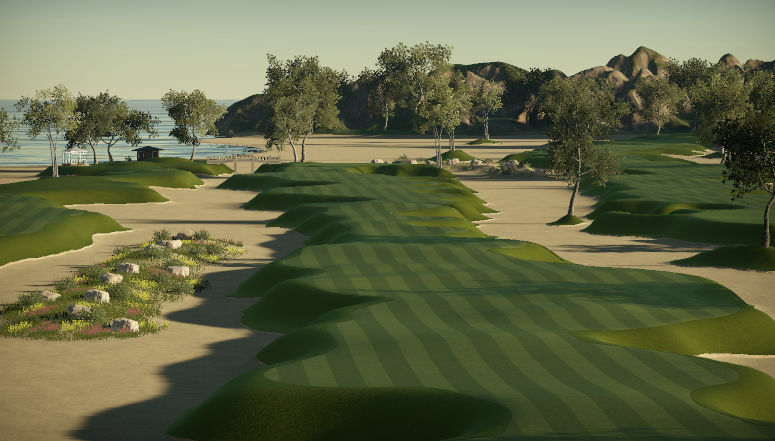 If the winds are up this course can test the very best players in the game.. 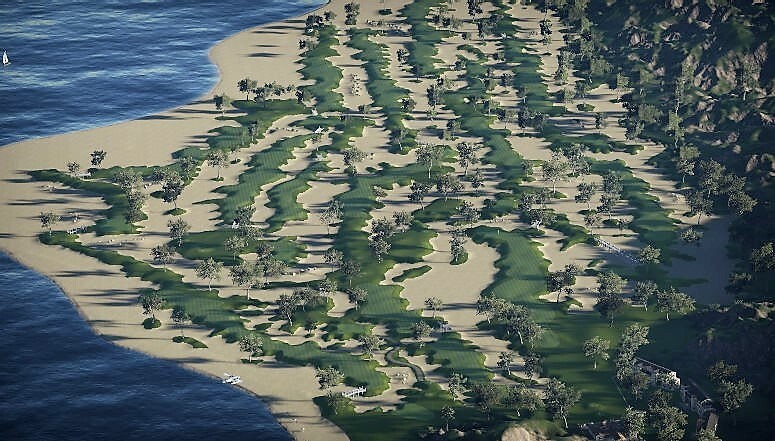 The course was built on a golf resort island.. 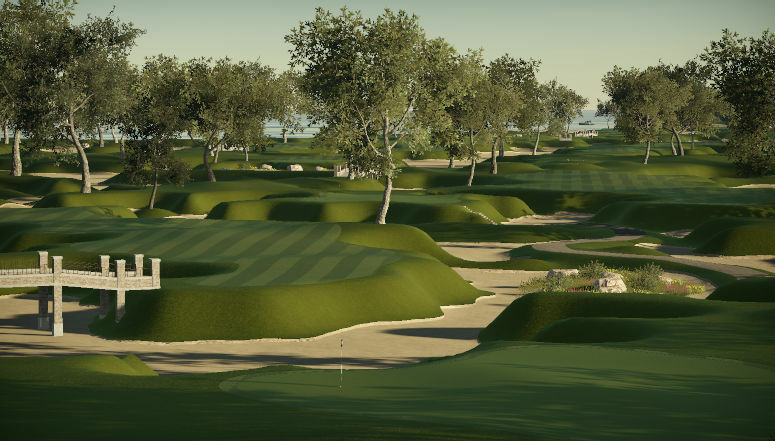 There are only two bunkers on this course but every single hole brings them into play.. I hope you enjoy your round !